Product prices and availability are accurate as of 2019-04-19 19:14:13 UTC and are subject to change. Any price and availability information displayed on http://www.amazon.com/ at the time of purchase will apply to the purchase of this product. 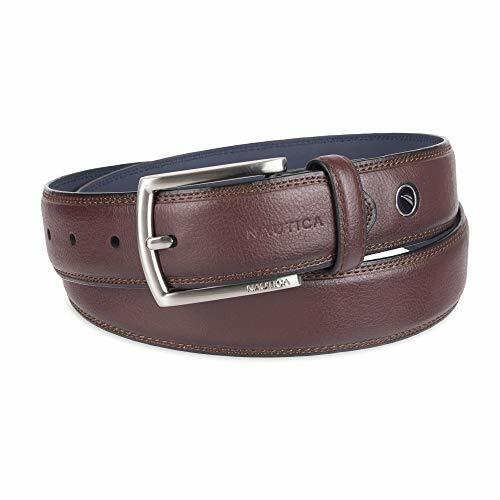 100% GENUINE LEATHER: Nautica sources the best leather from the best factories in the industry to guarantee you with an extra quality leather that would go a long way. 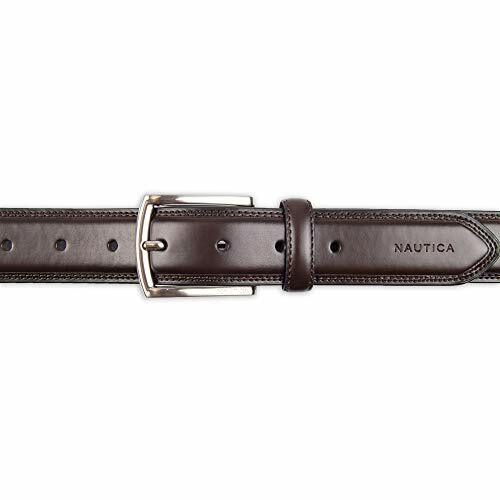 STYLE: The Nautica 100% smooth leather belt completes any casual outfit. 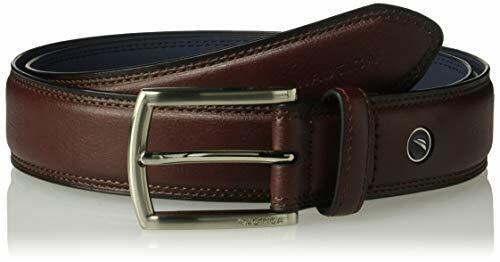 Its double stitched finish will make your outfit outstanding. 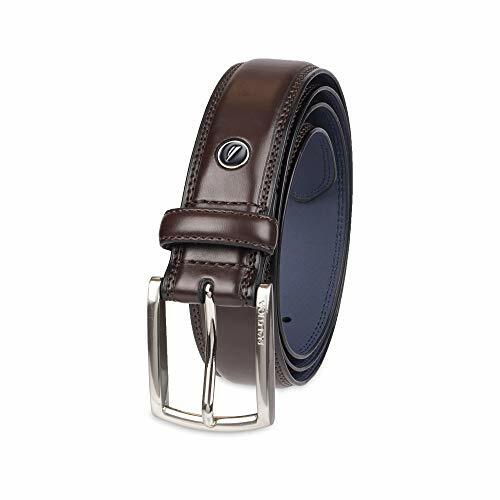 An engraved silver tone harness buckle, the embossed leather tip and ornament logo on the strap enhanced the elegant design of this Nautica casual belt that will perfectly be paired with your favorite pair of jeans. SIZE & COLOR: Big & Tall and Regular sizes available. Fits size from size 30" to 56". 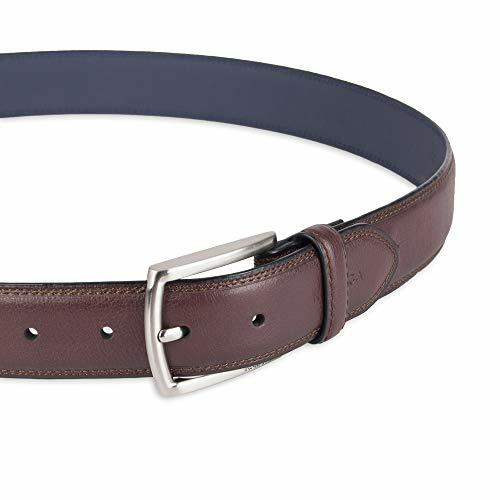 For best fit, order a size 2" larger than your waist size. 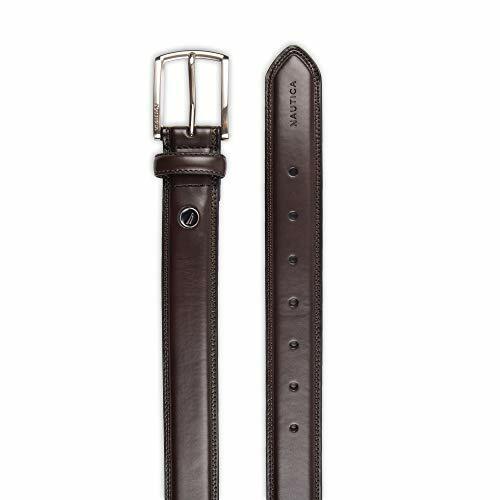 If your waist size is 34", order belt size 36".